I love your recent series of the south American indigenous characters, dear friend. Two happy faces, love the smile and expressions. beautiful double portrait well taken. They are so happy provided not being disturbed in they environmental premises. Their enemy is the MR PROFIT. 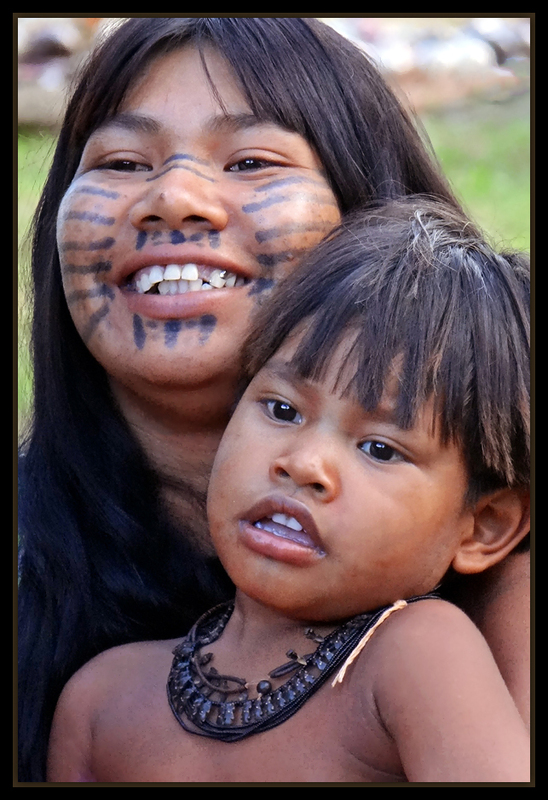 True survivers of the southern continent in Brasil.